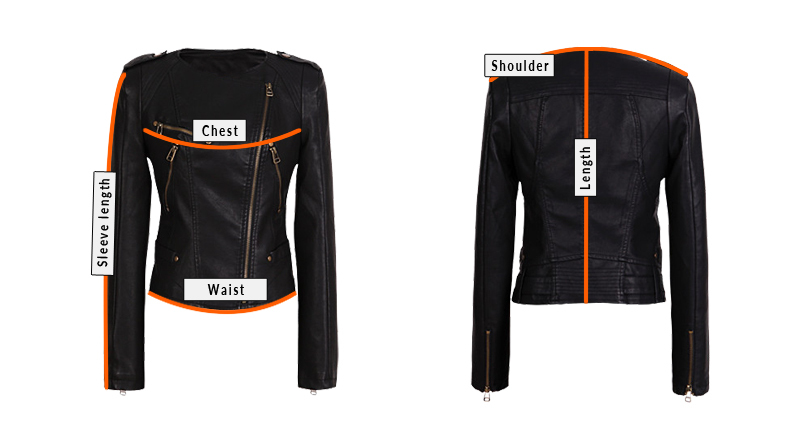 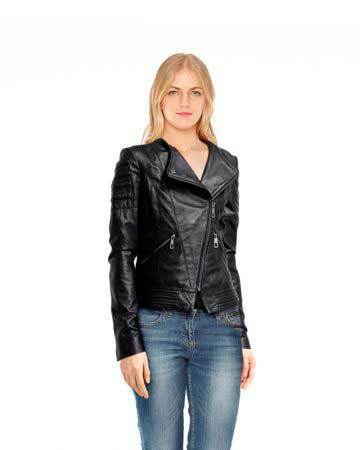 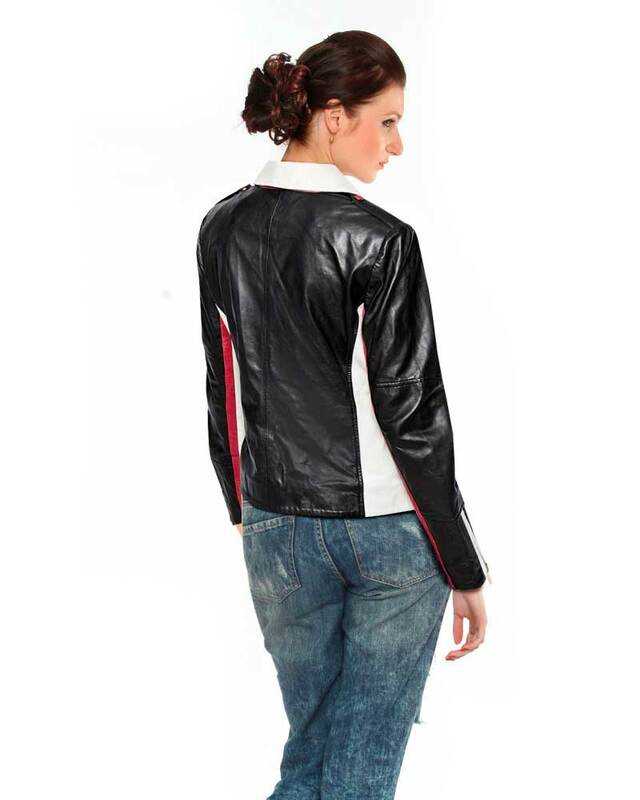 Carry a stylish look with this color block leather moto jacket. 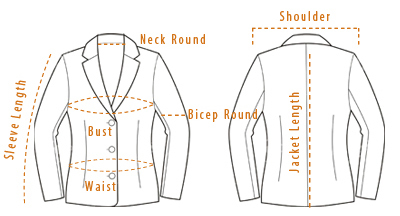 Custom-made to offer you with maximum comfort, this lambskin jacket features classy design & professionally cut stitching. 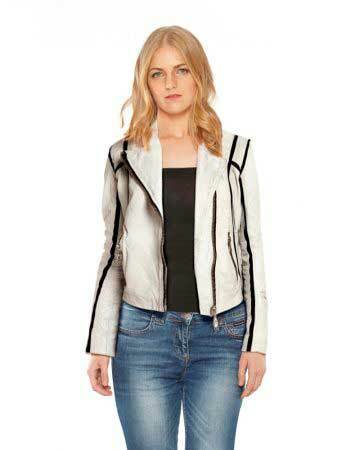 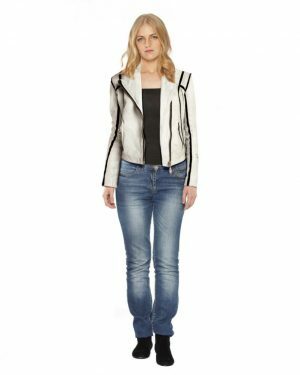 Make your colleagues praise your fashion sense as you roam around wearing this trendy leather biker jacket with stripes on sleeves and side white panels.